In the time leading up to the 26th Job and Internship Fair at AUBG, we will introduce you to some of the biggest companies to come to campus April 3. 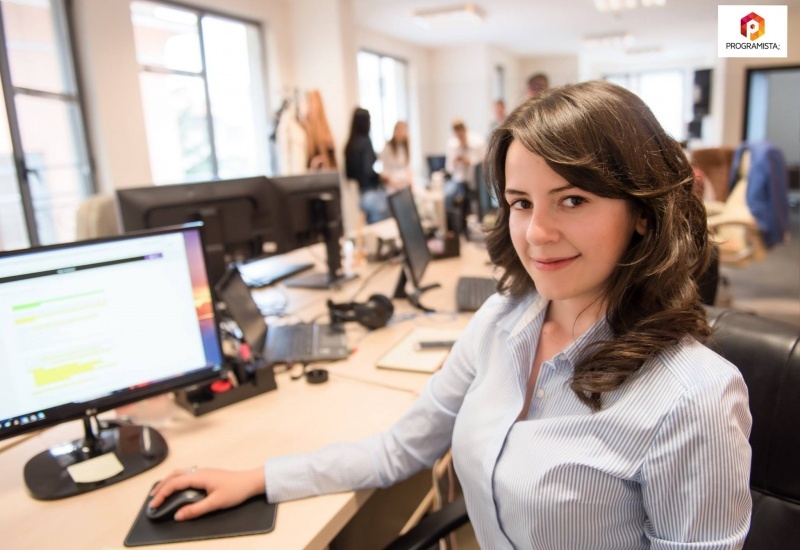 Sofia-based company Programista; is an IT solutions provider with offices in several cities in Bulgaria and a development office in Nis, Serbia. Read what their representatives have to say and make sure to meet them on campus next month. Programista; is an IT solutions provider, and we are proud of our ability to attract people who are passionate about their craft and who take immense pride in their work. We offer full life cycle development services. We can help with any stage of the product life cycle or serve as a one-stop shop. Solve technical challenges. Our team of architects, solution consultants, and software engineers are used to solve complex technical and quality challenges quickly. We are passionate about technology and solving problems. We understand what drives fast-growing companies and are excited to help them change the world. Addressing technical challenges and bringing new solutions to the market is our specialty. We establish long-term partnerships with our customers and assist them to move fast and perform as world-class organizations. 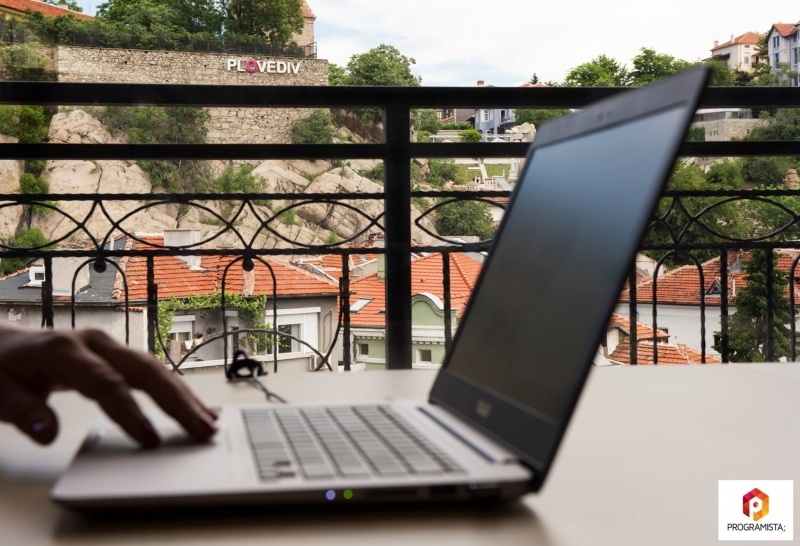 Programista; has eight development offices in Bulgaria located in Sofia, Plovdiv, Varna, Veliko Tarnovo, Blagoevgrad and Svishtov and one development office in Nis, Serbia. We continuously invest in people and education. Apart from organizing internal training and stimulating knowledge sharing, we have developed an internship program and university educational initiative. We strive to be Authentic, Benevolent and Competent in all our relations with clients, partners, competitors, and colleagues. Come and develop your future with us! This article is published in partnership with Programista;, a gold sponsor of the 26th Annual Job and Internship Fair at the American University in Bulgaria.